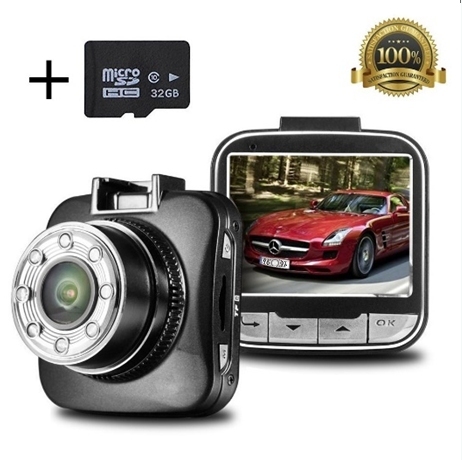 A dash cam, dashboard camera, car DVR, or car black box is an onboard camera that continuously records the view through a vehicle's windscreen. 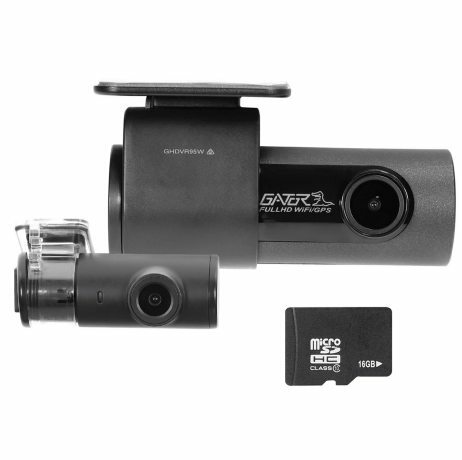 Dashcams may provide video evidence in the event of a road accident. 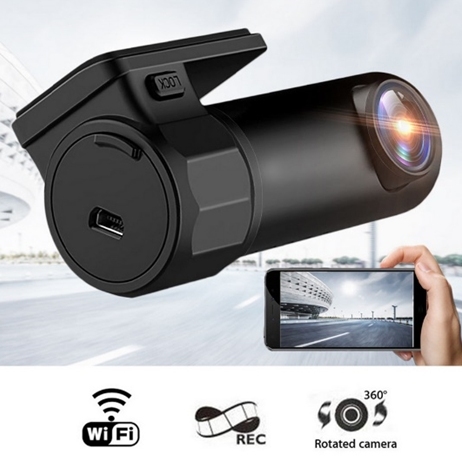 Improve your safety and security whilst in your vehicle - just contact Bob or James to get your dash cam fitted in Hampshire. A New Generation from Metatrak - for cars, vans, trailers, caravans... in fact anything! Cruise control is a feature that now comes standard on many models of cars. WE CAN NOW RETRO FIT IT TO MOST MODERN VEHICLES. Many drivers prefer to drive a vehicle that has cruise control installed because of its convenience. If travelling long distances cruise control will allow you to drive at a constant speed. Cruise control is an electronic device that allows a vehicle's driver to lock the accelerator on a specific speed and take his or her foot off of the pedal. Cruise control is designed to be used on roadways without frequent stops. Motorways are the ideal place to use your vehicle's cruise control feature. If you have questions about our parking sensors or parking cameras please feel free to ring us. 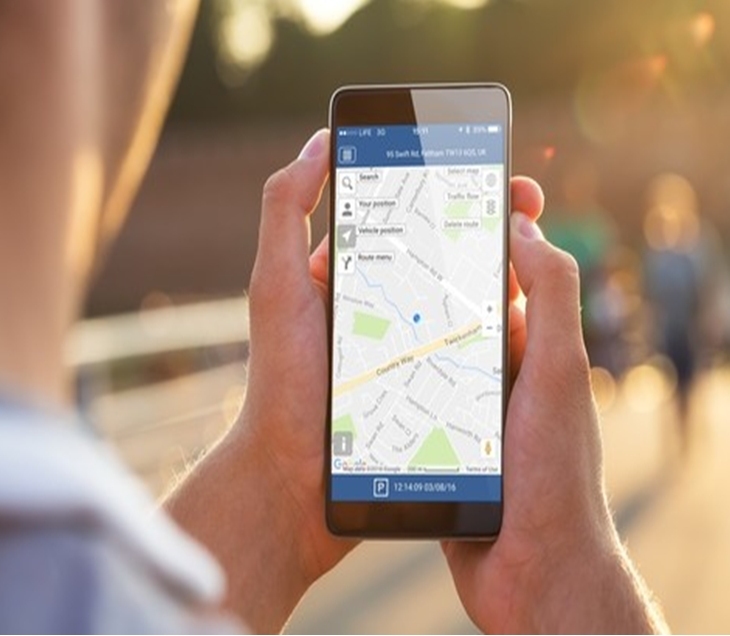 Or, if you are in Hampshire or within a 60 mile radius of Southampton, and would like us to book a fitting for your new parking sensor or camera, please get in touch. For mobile fitting - at home or your workplace with an exceptional guarantee - high quality parking sensors, reversing cameras, dash cams, cruise control and vehicle tracking equipment - dash cams Hampshire, dash cams Fareham, cruise control hampshire, cruise control Fareham, vehicle tracking hampshire, vehicle tracking fareham, parking sensors Hampshire, parking sensors Southampton, parking sensors Portsmouth, parking sensors Fareham, parking sensors Poole, parking sensors Bournemouth, parking sensors Dorset, parking sensors Farnham, parking sensors Farnborough, parking sensors Winchester, parking sensors Basingstoke, ford parking sensors, kia parking sensors, mercedes parking sensors, reversing cameras, fitted parking sensors, dash cams Southampton, Cruise Control Southampton, Vehicle Tracking Equipment Southampton, mobile fitting of dash cams and Vehicle Tracking Equipment Southampton, dash cams Fareham, Cruise Control Fareham, Vehicle Tracking Equipment Fareham, mobile fitting of dash cams and Vehicle Tracking Equipment Fareham, dash cams Portsmouth, Cruise Control Portsmouth, Vehicle Tracking Equipment Portsmouth, mobile fitting of dash cams and Vehicle Tracking Equipment Portsmouth, dash cams Poole, Cruise Control Poole, Vehicle Tracking Equipment Poole, mobile fitting of dash cams and Vehicle Tracking Equipment Poole, dash cams Bournemouth, Cruise Control Bournemouth, Vehicle Tracking Equipment Bournemouth, mobile fitting of dash cams and Vehicle Tracking Equipment Bournemouth, dash cams Dorset, Cruise Control Dorset, Vehicle Tracking Equipment Dorset, mobile fitting of dash cams and Vehicle Tracking Equipment Dorset, dash cams Farnham, Cruise Control Farnham, Vehicle Tracking Equipment Farnham, mobile fitting of dash cams and Vehicle Tracking Equipment Farnham, dash cams Farnborough, Cruise Control Farnborough, Vehicle Tracking Equipment Farnborough, mobile fitting of dash cams and Vehicle Tracking Equipment Farnborough, dash cams Winchester, Cruise Control Winchester, Vehicle Tracking Equipment Winchester, mobile fitting of dash cams and Vehicle Tracking Equipment Winchester, dash cams Basingstoke, Cruise Control Basingstoke, Vehicle Tracking Equipment Basingstoke, mobile fitting of dash cams and Vehicle Tracking Equipment Basingstoke, steelmate parking sensors, dolphin parking sensors, cobra parking sensors, rear parking sensors, front parking sensors & halfords parking sensors. Reverse Park is a 'mobile only' service. We will fit at your home or place of work.